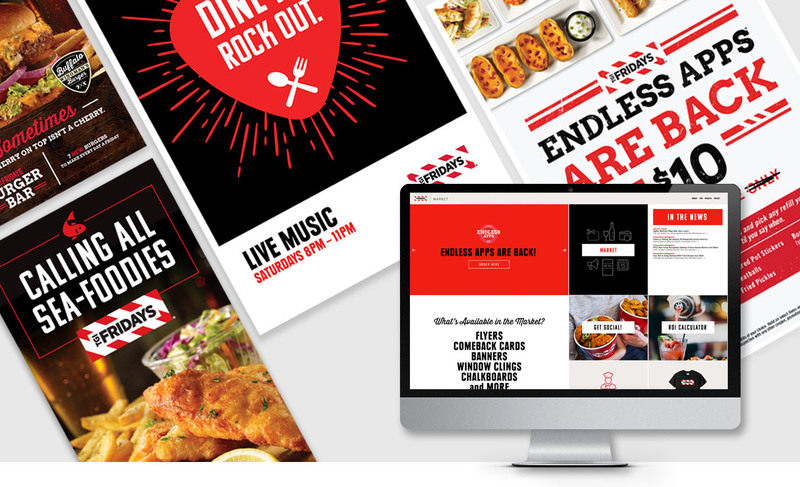 Online toolset developed exclusively for TGI Fridays franchisees to easily access social media upload, ROI calculator, best practices reporting, news feed, creative request submissions, uniform ordering and more. Web-to-Print solution allows for customized ads, campaign materials and menus to be ordered directly from the website to expedite printing and delivery worldwide. 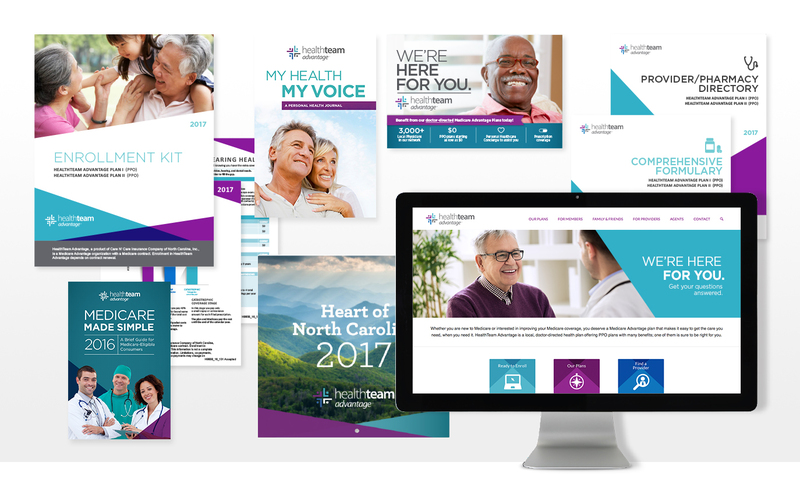 Impact designed, produced and distributed all materials to roll out a new Medicare plan in North Carolina. Campaign results yielded 400% above target for enrollment in the first year alone and enrollment numbers more than doubled the second year. 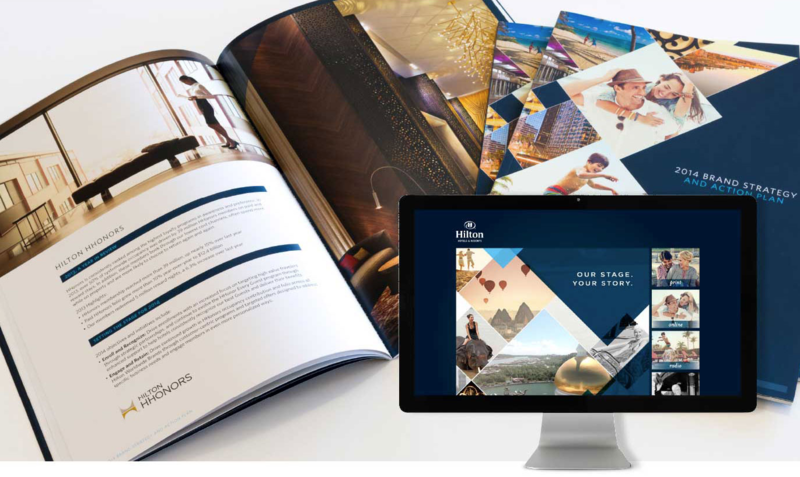 Brand strategy plan featuring corporate goals of Hilton Hotels & Resorts and campaign website featuring the launch of the “Our Stage. Your Story.” ad campaign.